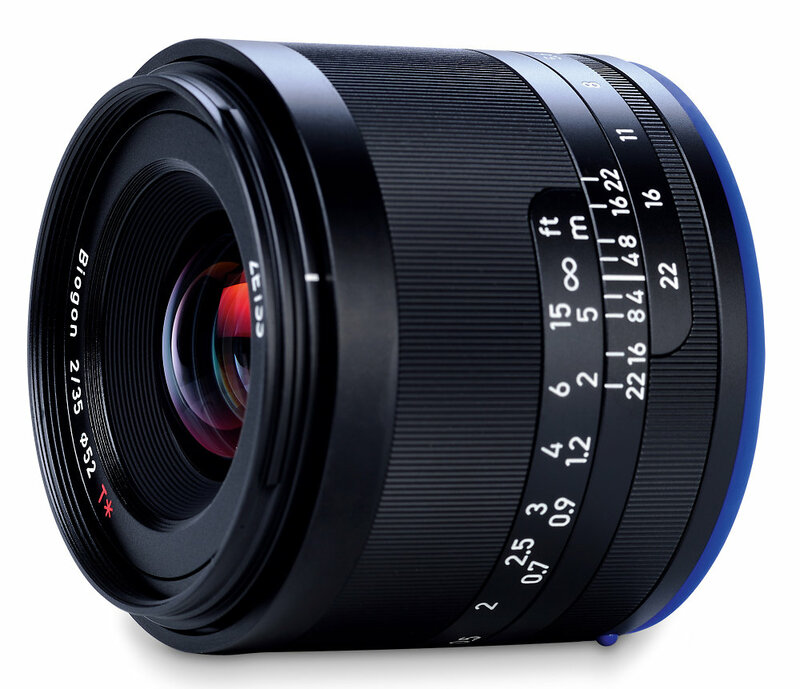 ZEISS lenses Loxia 2/35 and Loxia 2/50 are the first members of a new family of manual focus lenses for the E-mount full frame. 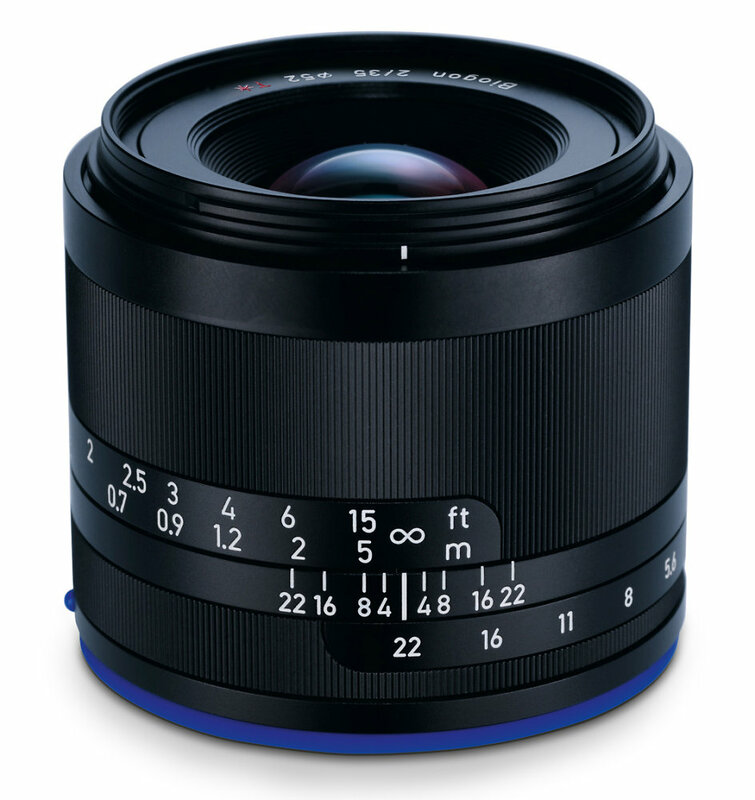 Specifically designed for the Sony a7 cameras, the Loxia lenses are optimised for digital sensors and electronic viewfinders, feature a mechanical aperture setting and, for ambitious videography, the aperture’s locking mechanism can be 'declicked' using a tool (supplied) and an adjustment screw on the bayonet surface. An electronic interface transmits lens data (EXIF), recognises focus movements and can also activate the camera’s magnifier function. 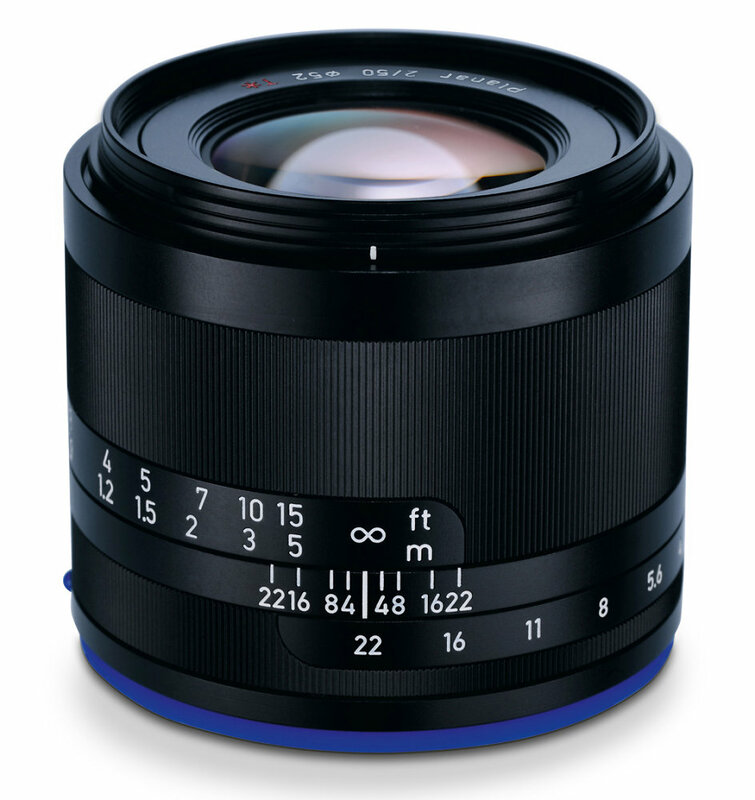 Plus, the Loxia lenses enable precise manual focusing and a mechanical setting of the aperture (working-aperture aperture priority). 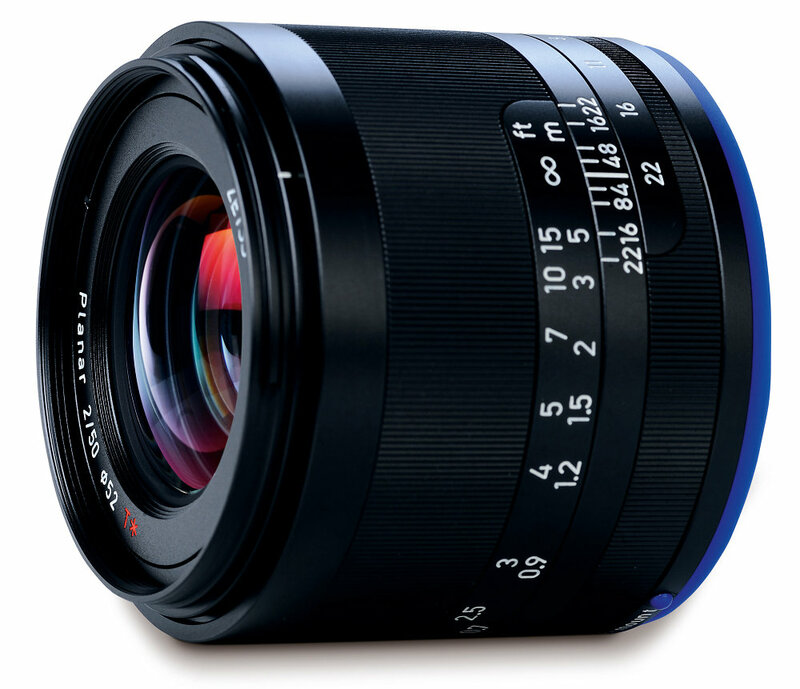 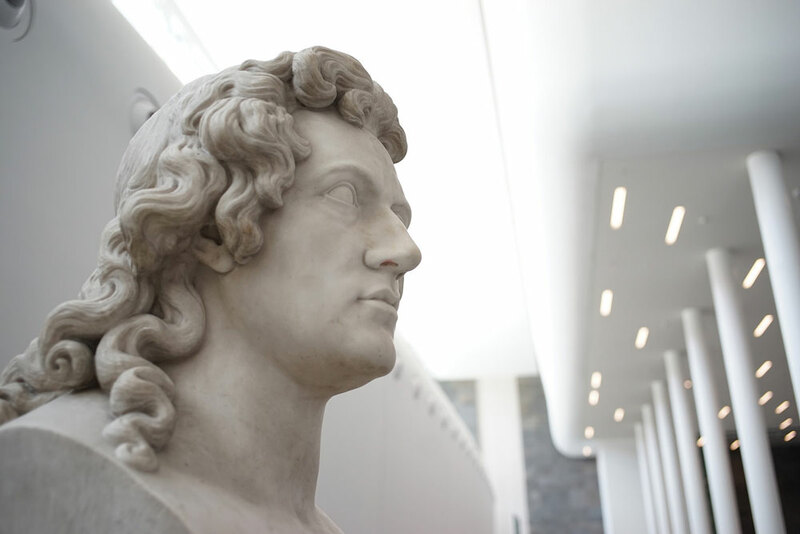 The ZEISS Loxia 2/35 offers an extended field of view, perfect for reportage or street photography while the ZEISS Loxia 2/50 provides the equivalent field of view of the human eye on a 35mm camera, which makes for a very natural perspective. 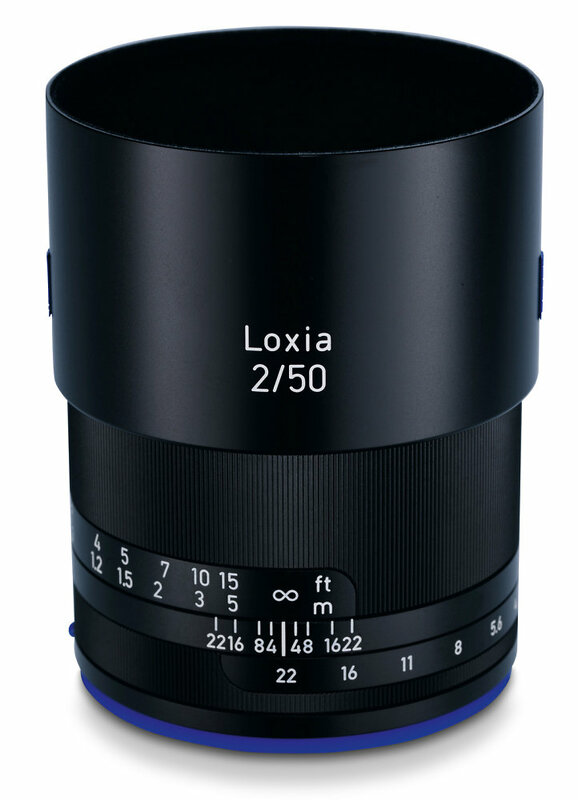 The Loxia 2/50 will be available worldwide starting October 2014 and the Loxia 2/35 from the end of the fourth quarter of 2014. 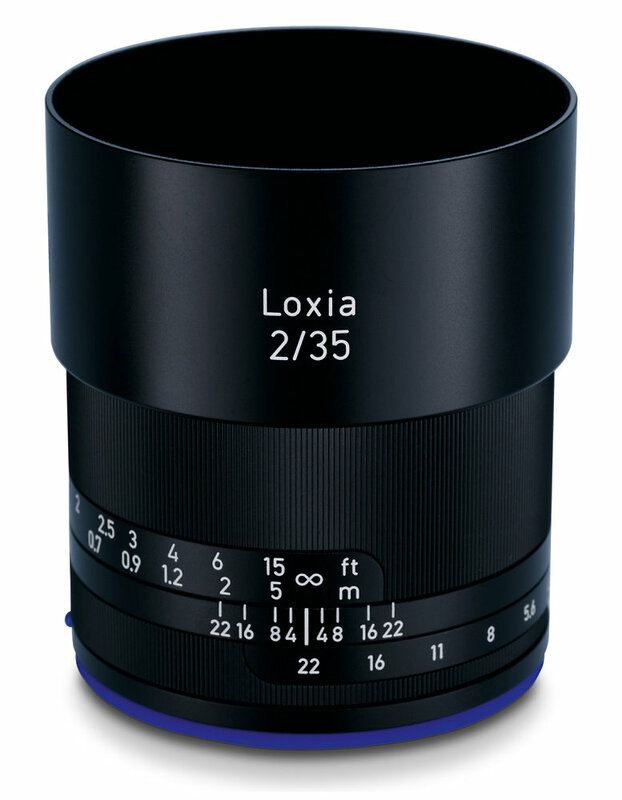 The recommended retail price of the Loxia 2/35 will be EUR 965.55 (US$ 1,299.00) and that of the Loxia 2/50 will be EUR 713.45 (US$ 949.00).